I know it may not feel like it.. but summer is here..! Hopefully you all have a summer holiday booked and you’re looking forward to a week or two in the sunshine. It will be a time for taking things easy, reading a book or two, enjoying a few glasses of wine, eating some good food and not thinking of the school runs, washing, ironing, cleaning or work..! 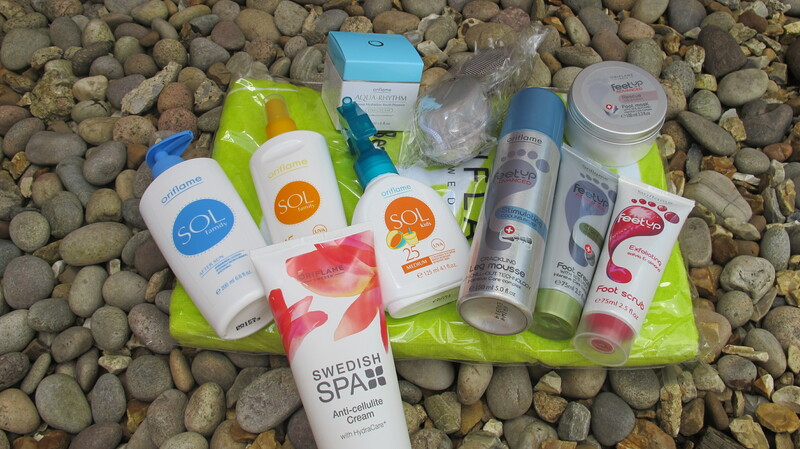 I have teamed up with Oriflame to bring you an amazing competition to win an Amelie Travel bag full of Oriflame products which will help get your feet ready for the summer and protect you and your family whilst playing in the sun. So what do we have on offer.. 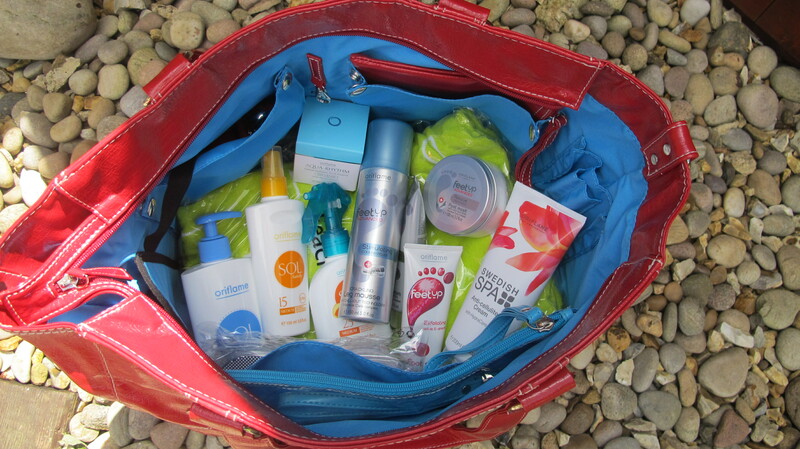 The Mia Tui Amelie bag is the essential travel item for the summer and you can win one full of Oriflame products. 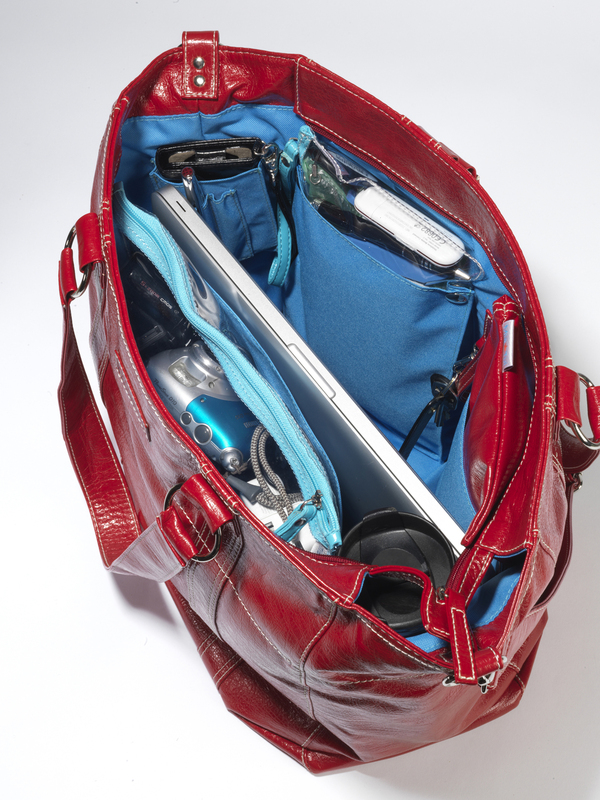 The Amelie bag is hefty enough to accommodate a laptop, e-reader, iPad or work files, the Amelie Travel Bag – features a multi-pocketed waterproof interior so that travel documents, pens, mobile phone, keys, water bottle and other essentials can be stowed in separate compartments and are easily accessible. 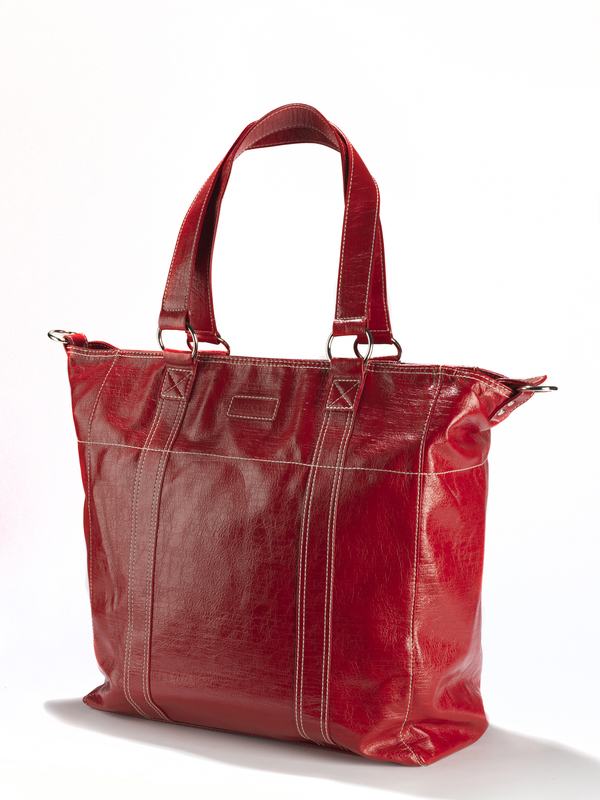 The bag also doubles up as a great beach-bag when you’re on holiday as it is completely waterproof. 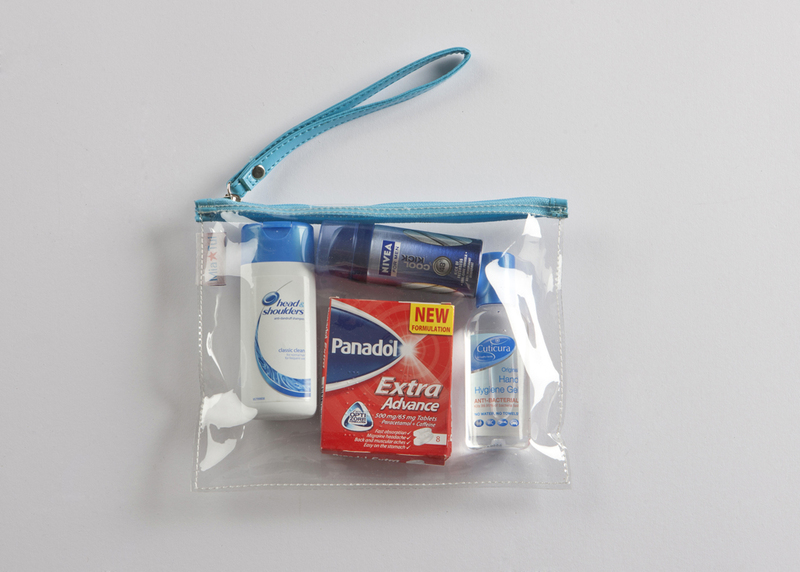 Two clear, removable zipped bags are also included which are ideal for carrying liquids, toiletries and make-up through airport security thanks to their airline compliant size. In addition, the Amelie Travel Bag comes with a co-ordinating clutch bag so you can easily swap to a small bag when you only need to take essentials such as purse and keys with you. Orfliame is a Swedish cosmetics company and they have given me the following gorgeous products to include in the Amelie bag. To WIN this competition which is worth over £140, all you have to do is pop over and have a look at the Oriflame Facebook Page and the Mia Tui Facebook Page If you LIKE the pages it’s a great way to keep up to date with the latest offers and promotions. Then comment below on why you love the summer. Oriflame is a Swedish cosmetics company and have been operating in the UK for over 4o years, they are a direct selling company, operated through a net-work of agents who distribute catalogues within their local community. This is a great way of earning extra money each month and there is no financial outlay to start. Full support and training is given to help you on your way. If you are looking to earn some extra money click here to see if becoming a Oriflame consultant is for you. Entires close at 9pm on 1st July. Winner announced on Monday 2nd July. I was kindly given the products free of charge from Oriflame, my opinions are honest and unbiased. Following on from my post “Back at the Gym” and reading an article in The Daily Mail which was titled “Is a designer gym kit the new ‘It’ bag? How trend-led sportswear is changing the way we dress to work out. 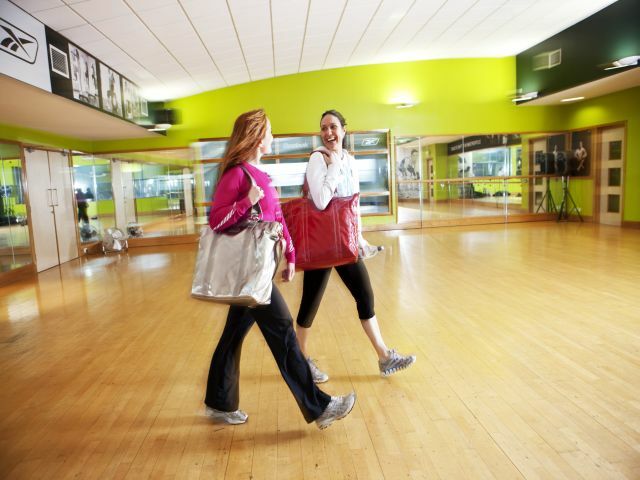 I thought I would keep to the fitness theme and show you how you can use the Amelie bag is a stylish gym or swimming bag. In the few times I have actually made it to the gym this year, the one thing I have noticed is what bags people bring to the gym, this ranges from small wheelie suitcases (I kid you not) to carrying 2 bags or a large sports bag. This got me thinking about the Amelie bag and how to use it as a gym or swimming bag. 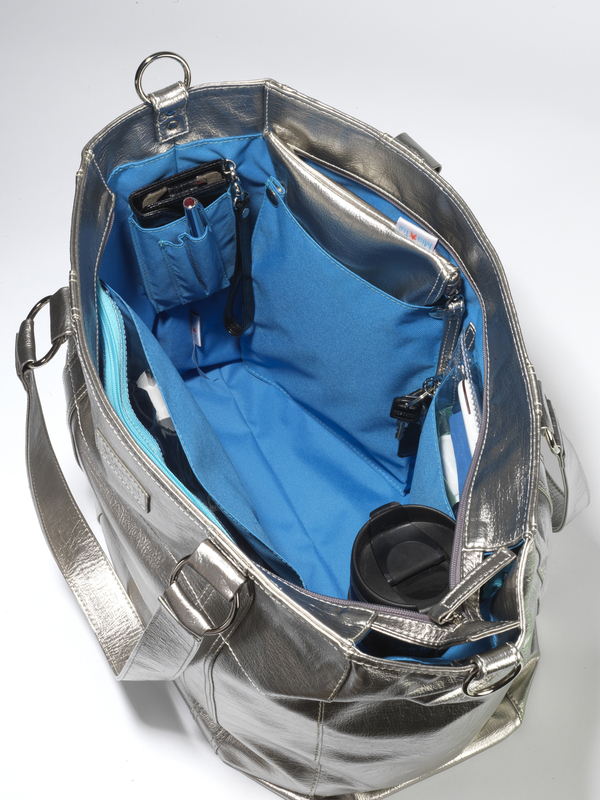 It’s large enough to accommodate a pair of trainers, towel and workout clothes, features a multi-pocketed waterproof interior so that workout gear, mobile phone, snacks, water bottle, keys and other essentials can be stowed safely in separate compartments and are easily accessible. Two clear, removable zipped bags which can be used for toiletries, make-up, transporting those damp gym clothes home in or storing jewellery. In addition, the Amelie comes with a co-ordinating clutch bag which you can swap essentials such as purse and mobile into if you want to nip out and grab a wine I mean coffee after your work out. I made it to the gym this morning, I got my husband to drop the kids off at school and I was on the exercise bike by 8.15am and home at my desk by 9.20am, OK I have not showered, but as I work on my own I’m not offending anyone and just as long as I manage to get washed by pick up all is good..! I joined the gym in December and I have probably been 8 times since, so it is proving quite expensive per visit at the moment., but I am looking to change that. Exercise has been part of my life since I was about 13, I started running the day after a local marathon, I was not the slimmest or fasted girl at school but some how I took to running, I would run about 3 miles every day. After about 6 months Dad took me to the local athletics club and I never looked back. I ran at County and Southern England level at both Track and Cross- Country and travelled most weekends to compete, I loved it, being part of a club and training with your coach every day made you feel part of something. I also trained to become an aerobics instructor when I was 18, this has probably been my single best qualification, I have only ever taught part-time, but when moving around the UK for my job I would always teach and this allowed me to make new friends. Then when I started living abroad I set up classes where I lived or taught in clubs, most of my closest friends both in the UK, Hong Kong and Vietnam have been made through teaching and exercising. So how come for the past 9 months have I only exercised maybe 10 times..? Time is probably the main factor, starting a new business, looking after a 5 & 6-year-old, cleaning, washing, cooking, home work, (note I didn’t put ironing, that’s because I don’t iron, if you get the clothes out from the tumble dryer as it finishes and shake it’s not too bad!) oh how the list goes on. The effect on me and not exercising is quite dramatic.. I haven’t really put on weight which is good, but the effect on my mental well-being is huge. Both my kids are horrible sleepers, but exercise I am sure helped me cope with this lack of sleep, still at 5 & 6 they don’t sleep, I thought I had it crack but we are back to square one. I now find I am short with the kids, my moods go from high to low- and this is something I have never experienced before. I truly believe this has to do with exercise, so I am going to make the time, even if I have to get up early. Do you manage to fit in any exercise.? Charlotte from @CandyBows road tested the Amelie bag, she has 3 children under the age of 6 and also works.. so this is what she thought of the Amelie bag.. .
As a mum of 3 children 6 years and under I have over the years gone through numerous bags to try and find the right one that covers all the bases : it must be big enough to hold all the kids gear, it must have compartments so that my stuff is easy to find, it should have places to store makeup, keys, phone etc, it should be waterproof…oh yes and please can it be stylish and not resembling a large rucksack! After many years we have gone through a lot of bags…. I have had handbags for me and baby bags for them (too much to carry) I have tried waterproof bags for all of us (not stylish) and I have used my lovely handbags to carry it all and have cried when Ribena has leaked all over the inside. So I was delighted to try the new Amelie bag and give it a good test. First of all I was so impressed with the colour ways – what a fabulous choice and something to suit everyone! 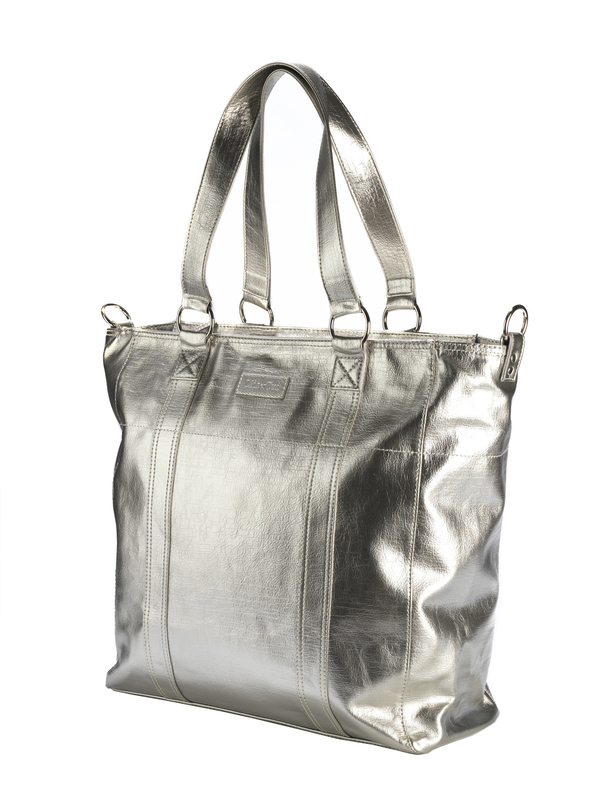 I went with the pewter mainly because I thought this would suit all occasions – going out in the day, going to an exercise class but also I could use it for work too. The fabric is great as is the waterproof, bright pink lining and the interior pockets are ideal for water bottles, keys phones etc.. no more rummaging around for lost items! The handles are strong and sturdy which reassured me I could seriously load it up and they weren’t going to give way on me. What have I used it for – well, it gets used everyday! Today it has been mine and my twin girls swimming bag – plenty of space for 3 towels and clothes and the 2 clear bags have been great for shampoo etc in one and wet arm bands and goggles and swimming costumes in the other. The clutch was perfect for my brush and make up and we looked stylish too! I have used it for travelling with the kids – so easy to have just one bag with the Nintendos in and colouring books plus all my bits I want to get my hands on easily and I’ve used it for work – visiting clients with my lap top, brochures and samples. It really has been a bag for all seasons! I have had wonderful feedback on it with lots of admiring glances and great comments and I can’t wait to use it all over the summer when we are out for the day and for the beach! It is perfect – well done! When I designed the 1st Mia Tui bag it was for travel, having two kids and doing a lot of long haul flights I needed a bag that could fit everything, allow me to find everything quickly and easily, whilst negotiating a then 3 & 4 year old, and zip up. So the Amelie bag was born. I thought with the summer holidays not too far away (really they are not that far away) I would tell you why I think this is the perfect travel bag and give you a little discount code if you wanted to purchase one. Code MT102 in the discount box will give you 20% off the Amelie range. For some reason as soon as you step foot in an airport you kind of lose your mind, you always panic if you have your passports, where have you put your keys, have you got your foreign currency, then you have to contend with security and getting everything out of your bag – I think you get my picture. So what I wanted with the Amelie bag is, that if used properly you will know exactly where everything is and you can breeze through check-in, security and board the plane looking cool and stylish.! The bags that you get with the Amelie bag should be used as follows.. 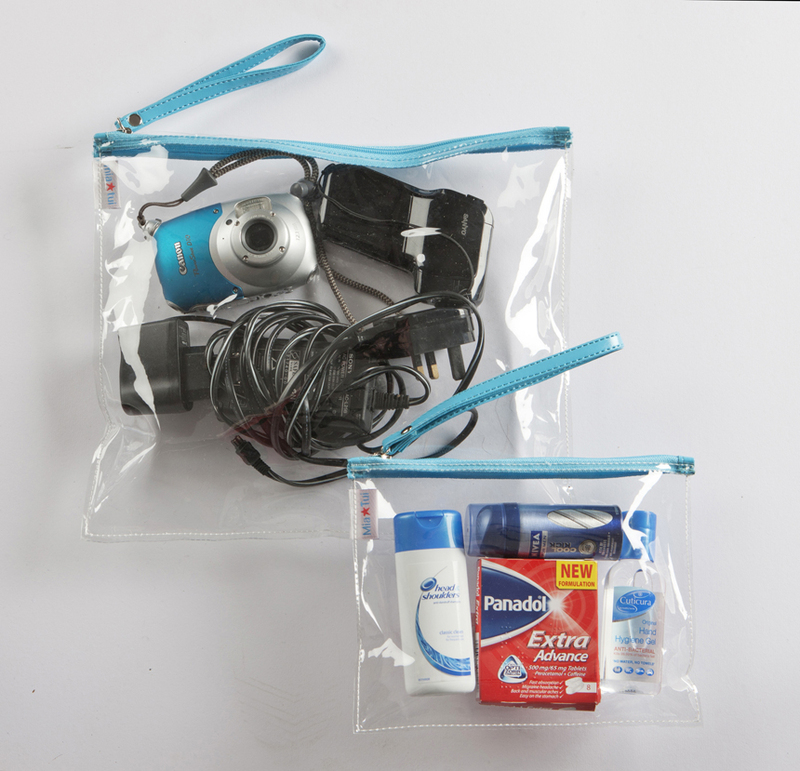 The Carry-on Liquid PVC Bag – Well as the name suggests use this for your carry on-liquids or make-up. When you are at your destination this is great for your small electrical items around the pool as it is water-resistant. The Large PVC Bag – This can be used if travelling with small kids for a change of clothes, nappies & wipes, or if you have older kids for their colouring pens and bits to keep them quiet and let them easily see what is in the bag, or for your camera/video & leads. When you have got to your destination use for your sun creams. The water bottle holder is great when you have passed through security and need to grab a bottle of water, and you won’t have any accidents with spilt water in your bag. The beauty of this bag is that it is water-proof inside and out so you can use it as your beach bag if you have gone somewhere hot. The large pocket is big enough for a 13″ laptop and I am told the clutch bag can actually fit a Kindle..! When you have everything you need to hand around the inside of the bag in the right bags, then there is a big space in the middle to dump the non-essential items. I hope this give you a better understanding on how best to use the Amelie bag as a Travel Bag. To get 20% off this bag quote MT102 on the website www.miatui.com postage is free. We Won a Gold Medal..! I got the news today that we won a Gold, Silver and Bronze in the Bizzie babys review.. Click the picture to read the Amelie review in which we won GOLD..!! Grace won Silver and Ava Bronze.. It is funny how awards make us feel good, it is recognition for all the hard work you have put in and also for me it makes me realise that we are on the right track and our bags are amazing..! well I think they are amazing 😉 but what it does do is help other people stop and look at our bags as they have a seal of approval. I am so so please that the Amelie bag won Gold, this for me is the best bag you can have, use it for travelling, big days out or as a gym bag, you can fit so much in it, but the important thing is you know where everything is. It has been a long time since I last wrote on the blog, we have been so busy, January we were flat-out planning for 2012 and then sending out all the bags people were ordering on the website, as we had a fab promotion on. February saw us showing the bags at the Spring Fair which is a massive Trade Show at the NEC. We had lots of interest and retailers really liked our bags. 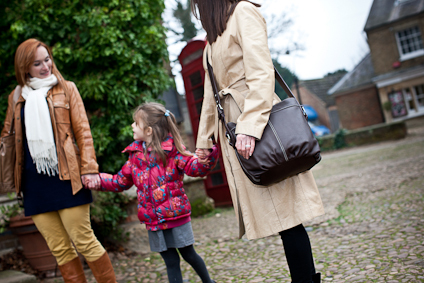 We have to stop people to tell them about the Mia Tui bags, as from the outside they look like any other normal handbag.. So by the end of the 5 days I was exhausted, and just a little horse..! 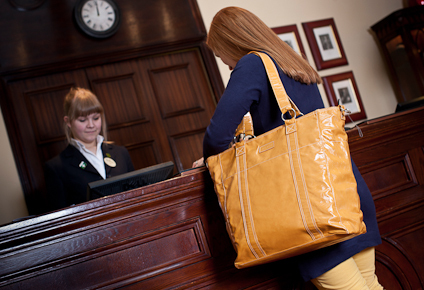 A TV shopping channel looks like they are very interested, so fingers crossed when we speak to them this week we can thrash out a deal, and start explaining on TV why our bags are so different. 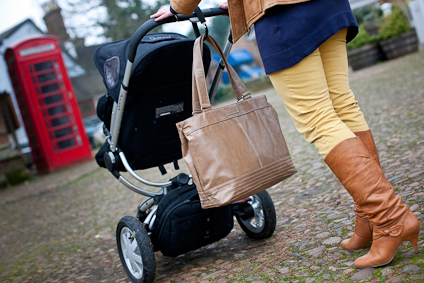 We did a photo shoot last week, I am focussing on the 4 main occasions you should use your Mia Tui bags, Work, Travel, Gym and Mums, so we took to the streets to get some great photos of the bags being used on these occasions. I couldn’t have chosen a colder day, but I think we got some great shots. Next week sees us at The Baby Show in Excel London for 3 days.. I didn’t design the bags to be a baby changing bags, but they actually make great changing bags, so we do very well at Baby Shows, we give away a changing mat to match the inside colour of the bag and hey presto A Changing Bag..! March takes us into the world of fitness.. where we will be selling the bags at two aerobic conventions, so I am looking forward to attacking a whole new market for Mia Tui. I have nearly made it through my 1st winter in 7 years..!! I am really looking forward to spring, today was a glorious day, we went for a walk around the lake and the kids had a play in the play ground, Mia has bright rosy cheeks now. ! Mia Tui – What next.? Wow I can’t believe that we are at the end of 2011 and that I am now back in the UK, if you would have asked me to predict the past 8 months I would have been so far off of the mark. It makes me believe that you should enjoy the moment, because you have no clue what is around the corner, and trust that things do happen for a reason. I am glad that we are back home, the girls now get to see my parents all the time and they really enjoy seeing them and spending time with them, for me also it is nice knowing that they are up the road, and not 2 plane rides away. I also love that I am seeing my cousin and Auntie again, you know that family member that just makes you laugh so hard, that is my cousin Claire. I will make the time to stop a bit in 2012 and spend a bit more time with my Mum, having a coffee and a chat, it seems that I have not stopped since we landed in July. I have to keep reminding myself that we have only really been going since October when we did out 1st show in Solihull where I meet @MagentaSkyUK, who brought a bag (Purple Ava) and instantly tweeted about it..! So what is next for Mia Tui, well it is to build on what we have been doing in the past few months, spreading the word about the bags and how fab they are, and that they can be used for so many reasons. 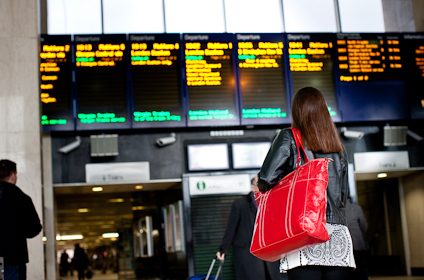 The Amelie bag is the best travel bag or a stylish gym bag, but that is a whole other blog post..! I ran my 1st Mia Tui at Home party just before christmas, this wonderful, vivacious girl stopped me at a shopping center where I was selling the bags and asked if it was something we did, as she was new to the area and thought it was a good way of inviting her new friends over for a party. So thanks to the lovely Elyssa the 1st Mia Tui at Home party was a huge success, and has made me get off my backside and get the business model written up, it was always in the business plan, but you know how other things take over. Elyssa will be the 1st agent for Mia Tui in the Milton Keynes area and she will be running a few parties in the new year, then networking amongst mums at school and nursery. So one of the 1st things I will be doing in 2012 is launching Mia Tui at Home, I will be looking for agents who would like to have a business that fits in with family life and allows them to earn an extra income. 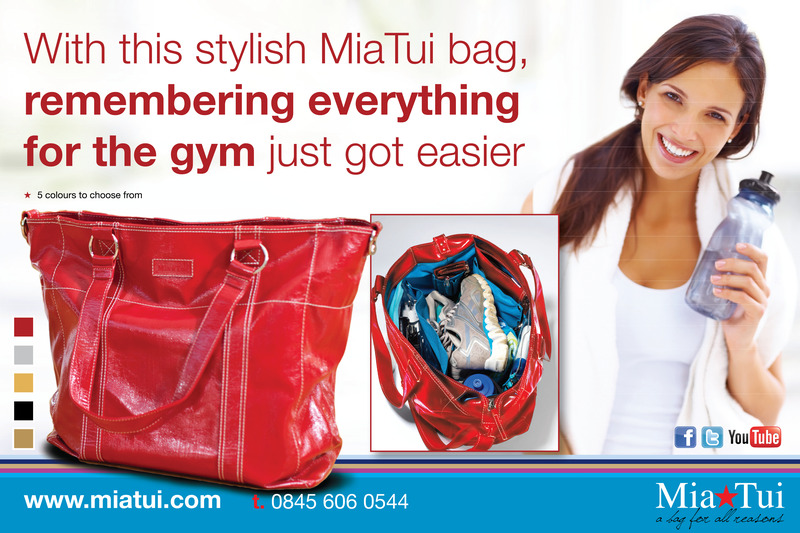 Mia Tui really works when you show people the bags, then you have them, hooked, it’s not a hard sell.. So if know anyone who would be interested send them my way. The next thing is to get the bags in to shops, so we are attending a big Trade Fair in February at the NEC, hopefully the buyers will love the bags.. I will also been developing a leather range and adding a new style to the range., so watch this space. Thank you to everyone who has helped me on my way this year,and a special mention to Vikki & Kate two great friends who have been such fantastic supporters. Vikki was the 1st person to buy from the website. I also want to say a big thank you to two great girls who are behind the scenes, Rachel working on the website & anything technical and is there for any of my “HELP ME” messages and Helen who is working so hard promoting Mia Tui to all the magazines editors. 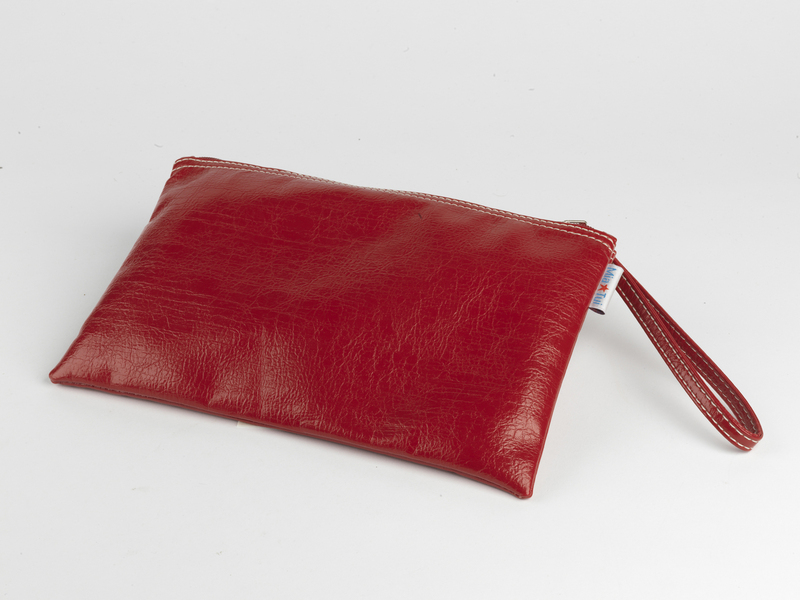 I am really looking forward to 2012, I can see the momentum growing and people seem to really love Mia Tui bags. I will strive for excellence in Customer Service, and if you have any feedback please pass it my way. Wishing everyone a fantastic 2012.